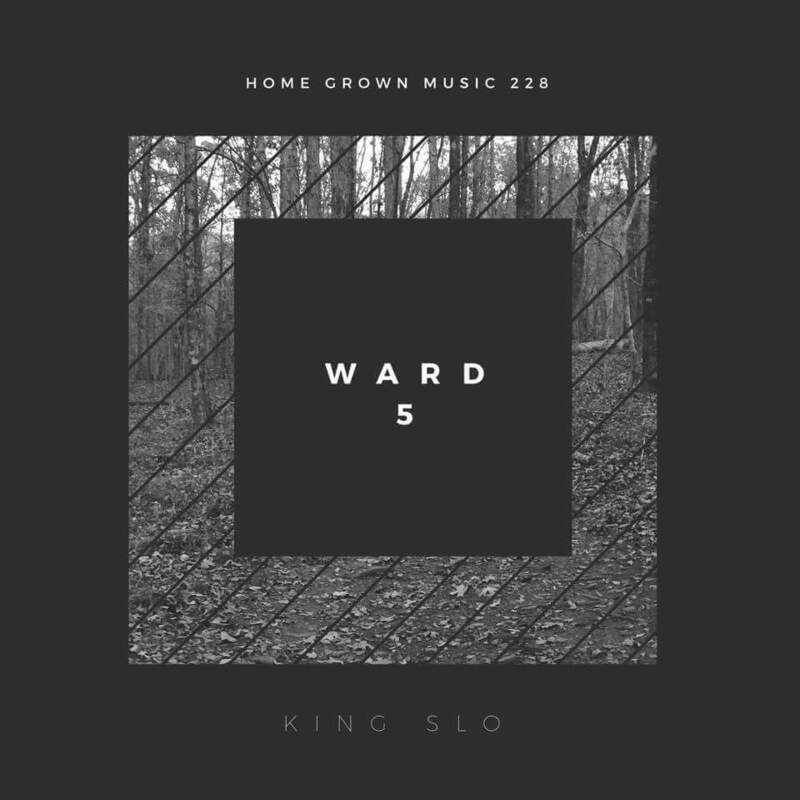 Moss Point, Mississippi native King Slo takes us straight to his neck of the woods on his latest listen “Ward 5 ( Way Back Round)” which features a smooth hook and confident flow. The track kicks off the run for Slo’s forthcoming album, Infinite, dropping at the top of 2018. Until then, stay tuned and give “Ward 5 (Way Back Round)” some play below.